Learning what our customers need out of an electric bike was key in the design of the Greenedge CS2 ST, as it will certainly meet all of your cycling requirements. 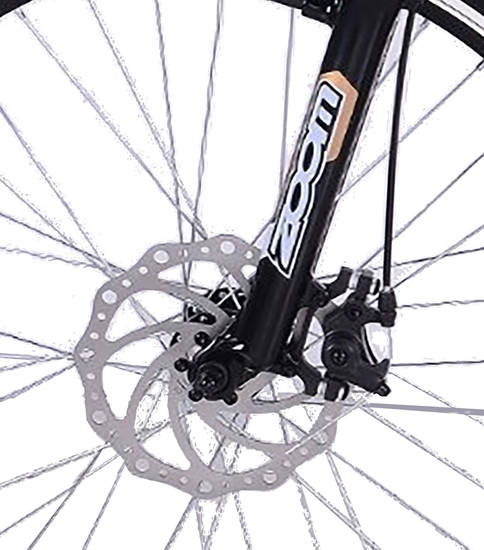 This lightweight, alloy step through Mountain Bike frame (23kg) is equipped with a rear rack mounted 36V 9Ah lithium battery, front and seatpost suspension, Extra wide comfort seat, disc brakes front and rear, side stand and Shimano gears and LCD display. 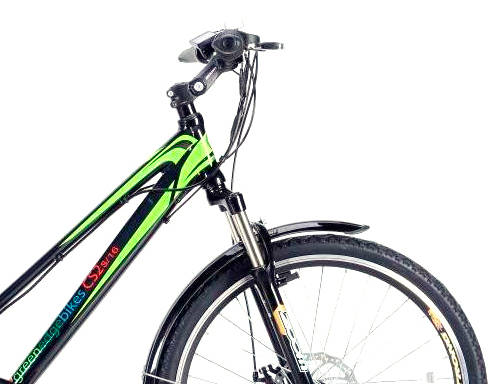 It demonstrates efficient torque on the hills, a comfortable ride and reliability. 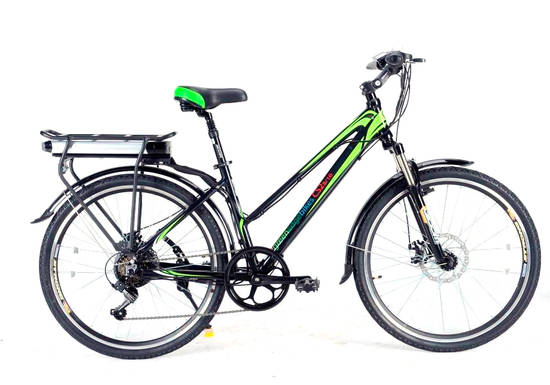 Making the Greenedge CS2 Step Through the perfect ebike for commuting and leisure cycling. 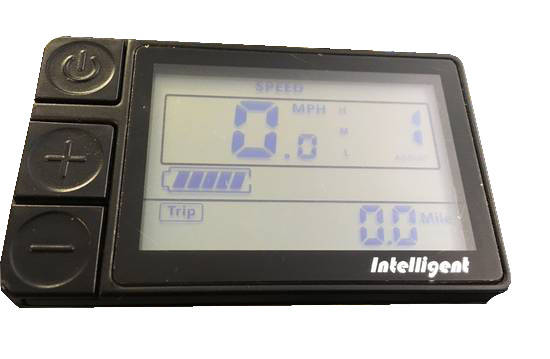 LCD Display with 5 Pedal Assist modes capable of up to 15.5mph, this is for the pedal assist mode so when rotating your pedals depending on what mode you set it at will deliver power up to that speed to a maximum of 15.5mph. The Greenedge CS2 also has an independent 'walk assist' throttle control whereby there is no need to pedal that is limited to 6km (4 mph) in line with EU law for 'on road use'. For countries (eg: Jersey) where limitation of the throttle is not needed please contact us for details.